Figurative art is all about observation. 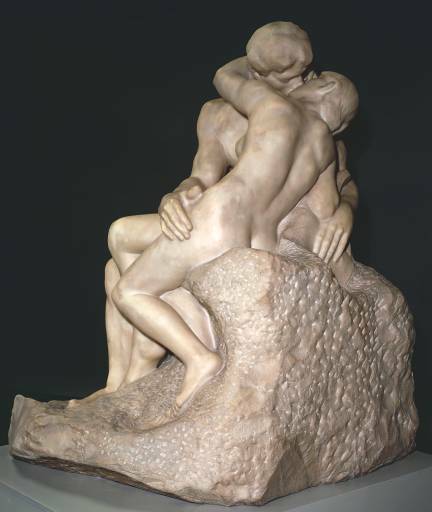 Looking at the work of other artists helps to improve an artist’s technique. These are the artists who inspire me to be better. I learn just by looking at their work and some of them have videos detailing their technique. 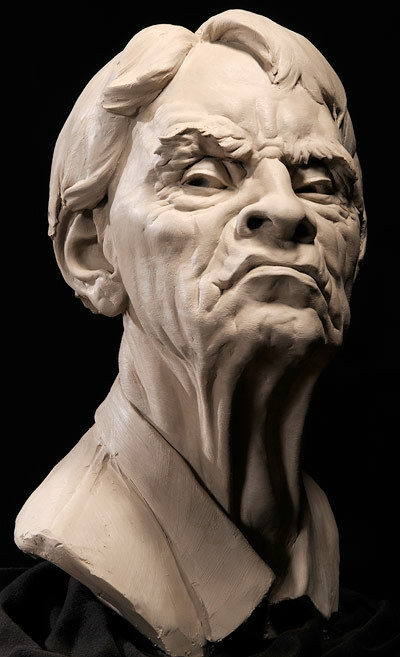 Ryan Kingslien attended Pennsylvania Academy of the Fine Arts and trained as a traditional sculptor. 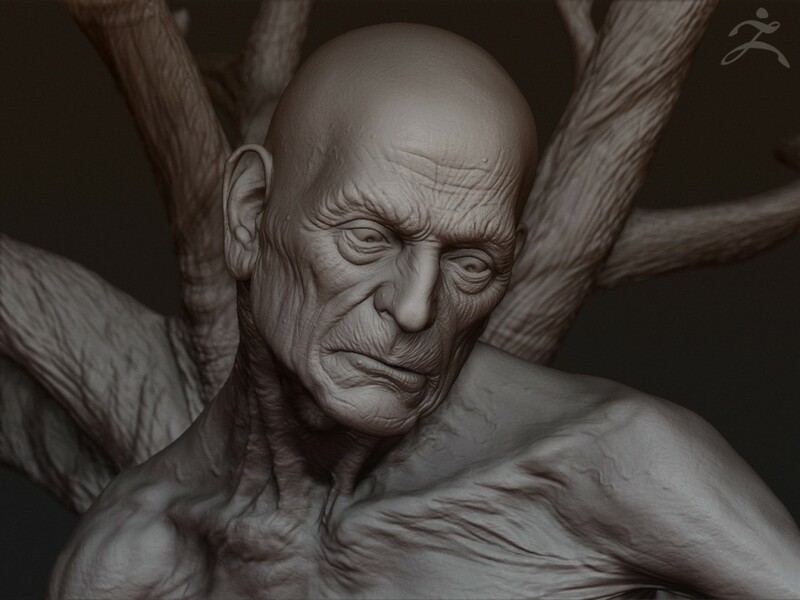 He was the first product manager for ZBrush at Pixologic and played a key role in developing the sculptural feel of ZBrush. Ryan is an excellent teacher and his curriculum has been used by computer graphics companies such as ILM, Sony Pictures, Imageworks and Electronic Arts. To see Ryan’s teaching methods you can look at his YouTube channel, his iSculptStuff website, his Visualarium training website or ZbrushWorkshops. 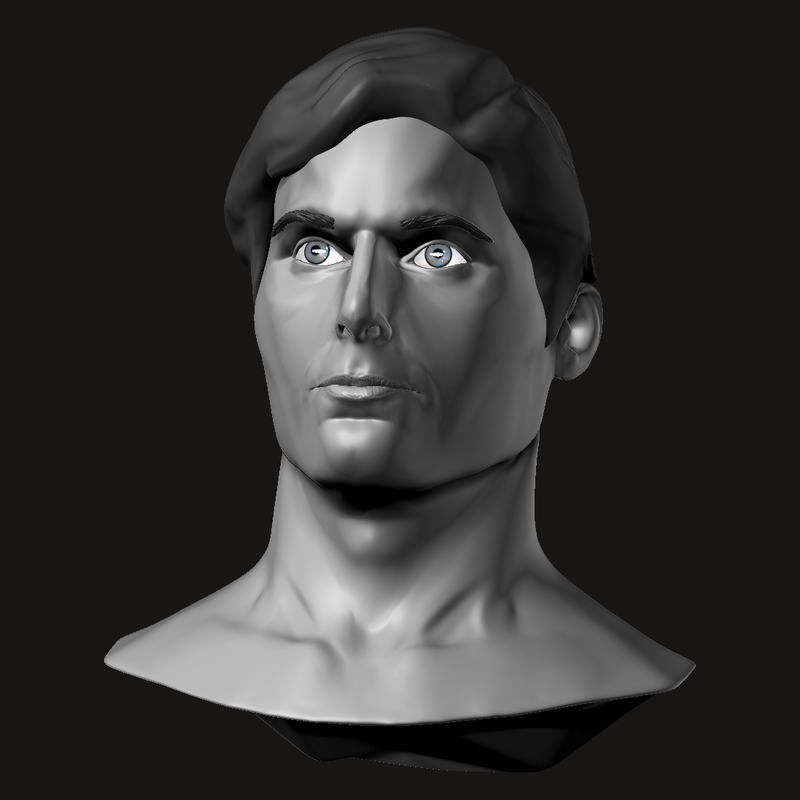 What I like about his ZBrush work is that it looks like traditional clay and has a very loose sculptural quality. His teaching focuses on anatomy and he gives his students a solid foundation to build on. 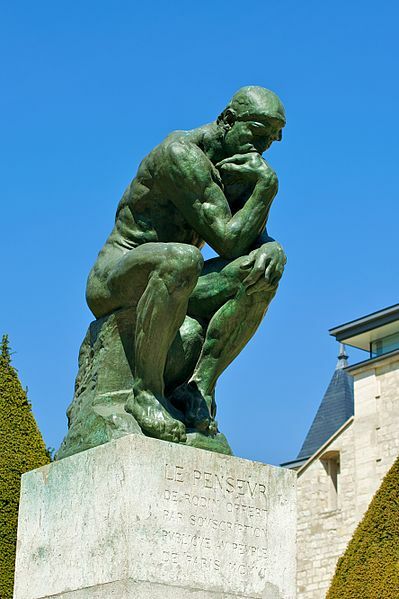 I see the influence of Rodin in his work. through his treatment of form. 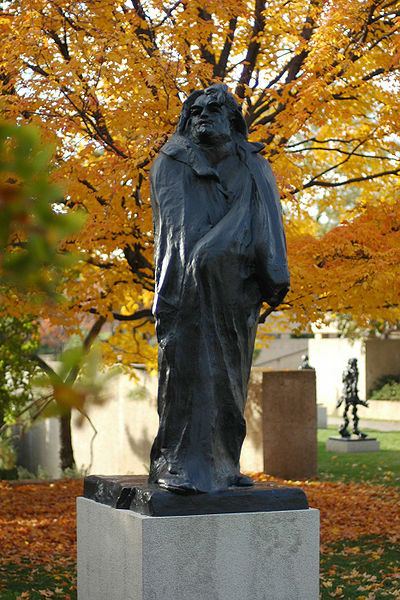 Scott Eaton studied both engineering and art as an undergraduate at Princeton University. He later received his master’s degree from the renowned MIT Media Lab and continued his art studies at the Florence Academy of Art in Florence, Italy. 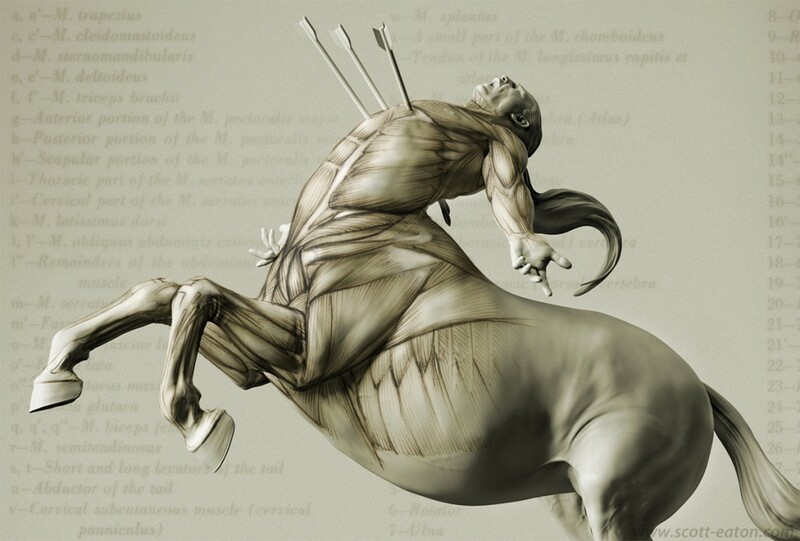 He is a master anatomist who teaches courses in anatomy and digital sculpture through his website. He developed an anatomy app for the iPhone with Michael Defeo called L’Ecorché. Kris Costa trained at Universidade de Brasília (UnB), Brasilia, Brazil. He works for Industrial Light & Magic (ILM) and was responsible for sculpting the incredible Hulk in the Avengers movie (2012). He has a tighter realistic style. 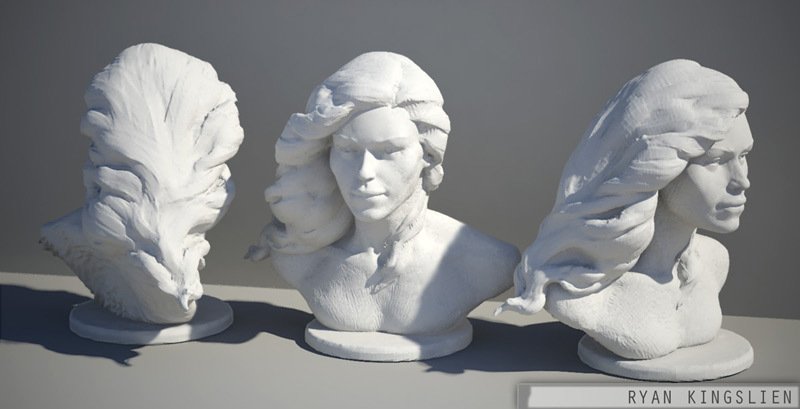 Magdalena Dadela is a 3D Character artist educated at the Vancouver Film School in Vancouver, British Columbia, Canada. Her work has a very delicate realism and has a very high level of polish. She has worked on some of the most popular video games in the world including Assassin’s Creed. 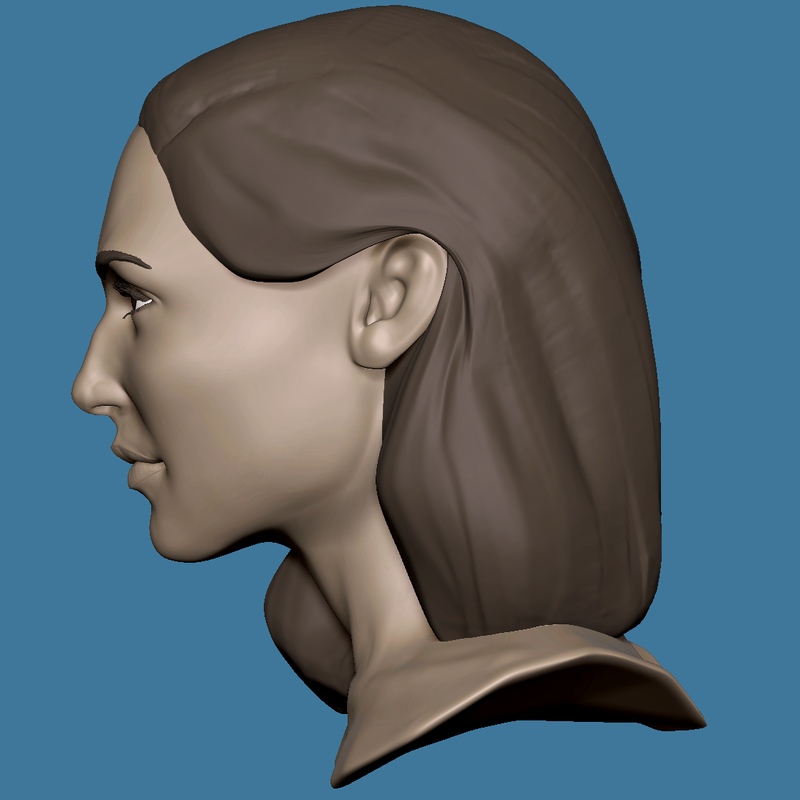 Her work has been used by Pixologic to illustrate the documentation and training videos for ZBrush. 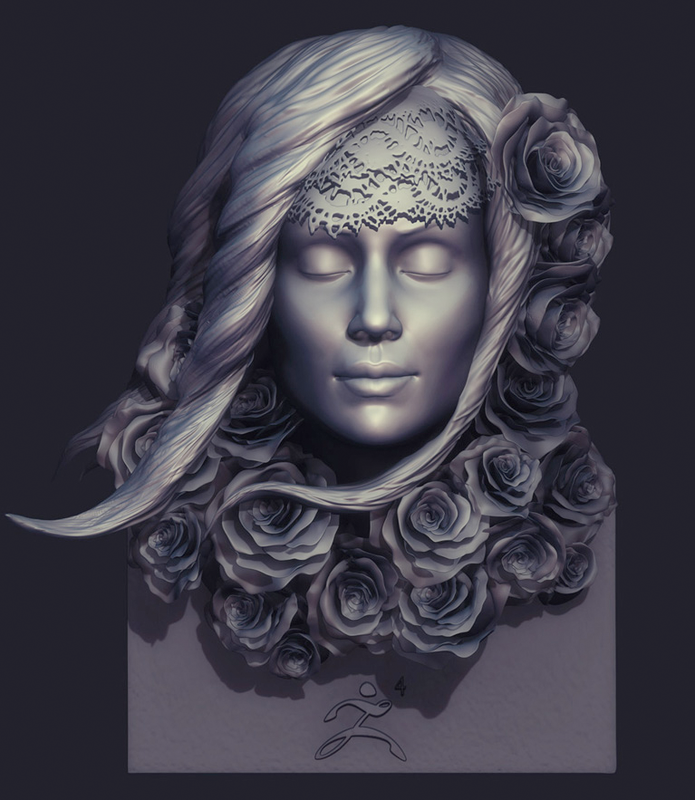 Her work shows echoes of Bernini. Phillipe Faraut trained at Germain Sommeillier in Annecy, France. 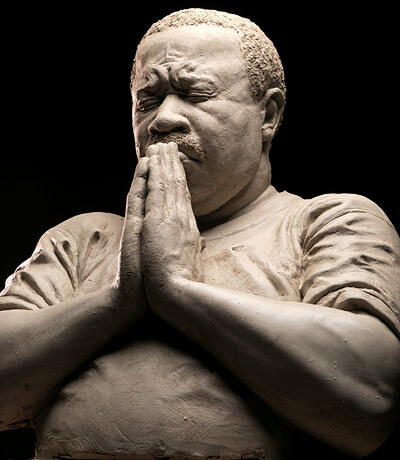 He is a master of portraiture and expression in clay. 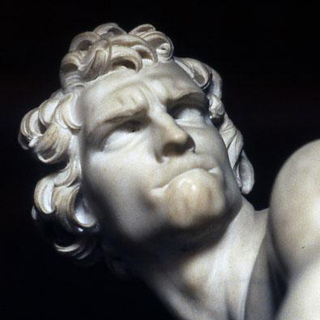 I love the sneer he created for “The Art Critic”. I get the sense he was making a comment about a real critic. Gian Lorenzo Bernini trained under his father in Rome and became an important sculptor in the Seventeenth century patronized by Cardinals and Popes. His delicate realistic style is impressive even now. He turns marble into living humanity. 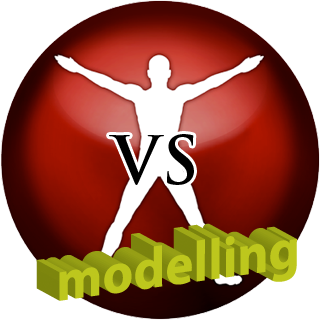 Compare his dynamic energetic David to Michelangelo’s David. 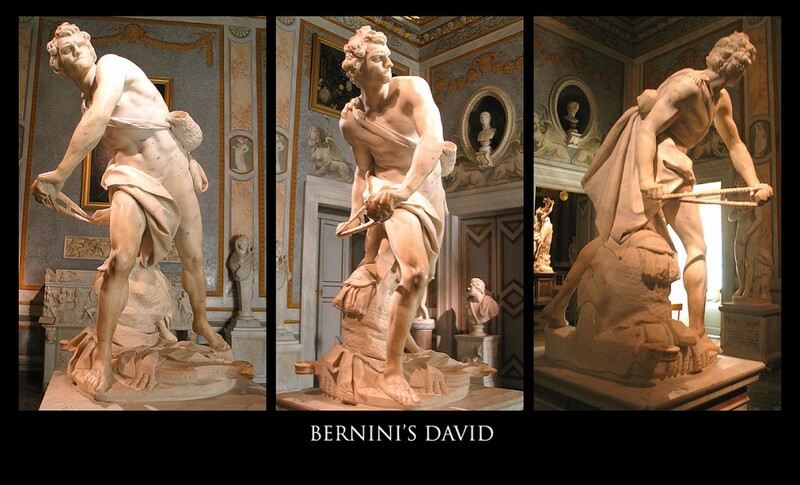 Bernini’s David looks like he is about to kill a giant. 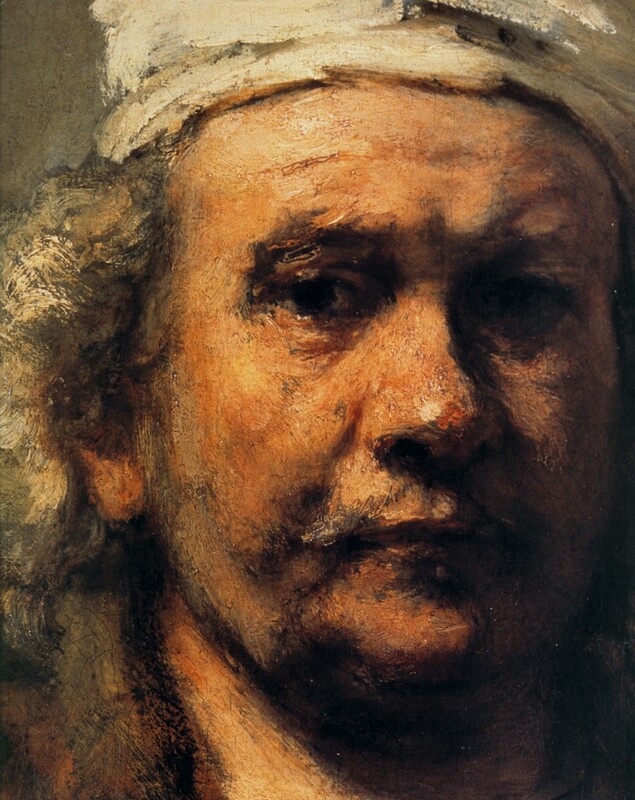 Rembrandt Harmenszoon van Rijn is the only painter on this list. I put him here because he applied paint as though he were sculpting especially in his later works.